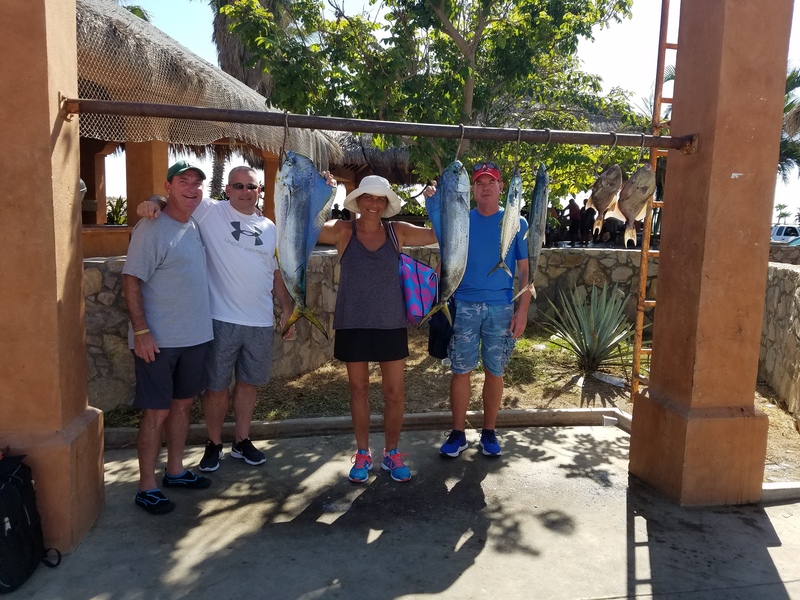 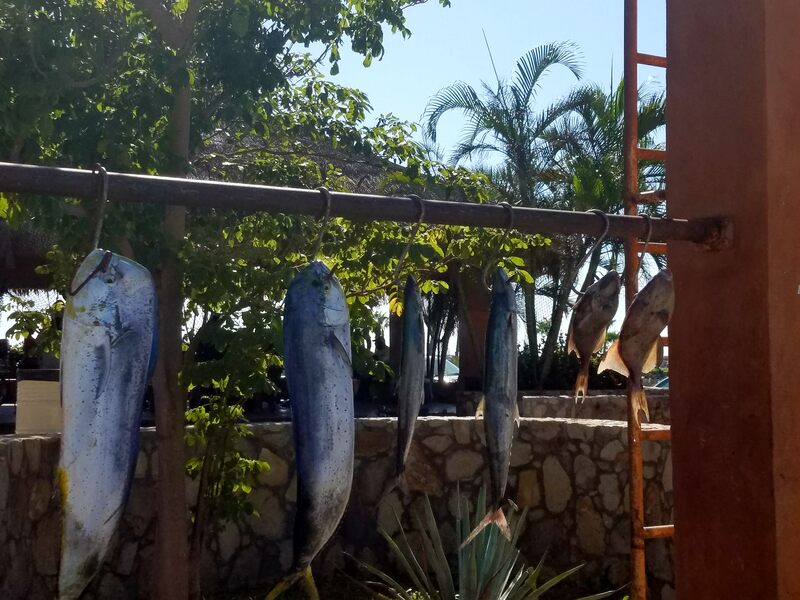 Half day fishing trip on the Sea of Cortez was a blast, even if we did have to rise at an ungodly hour. 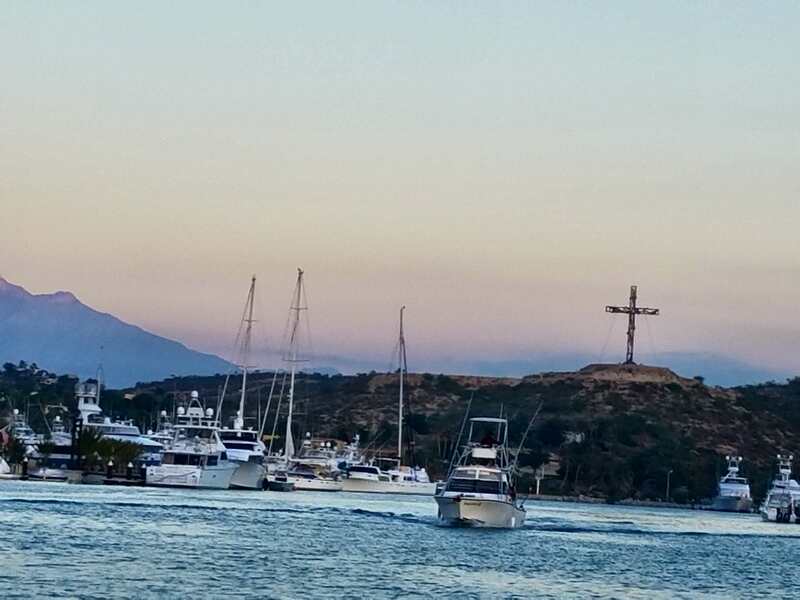 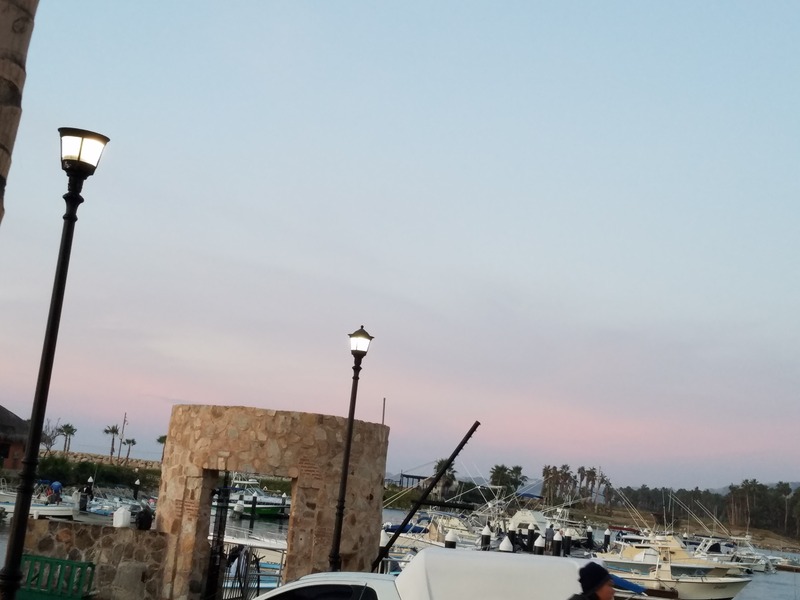 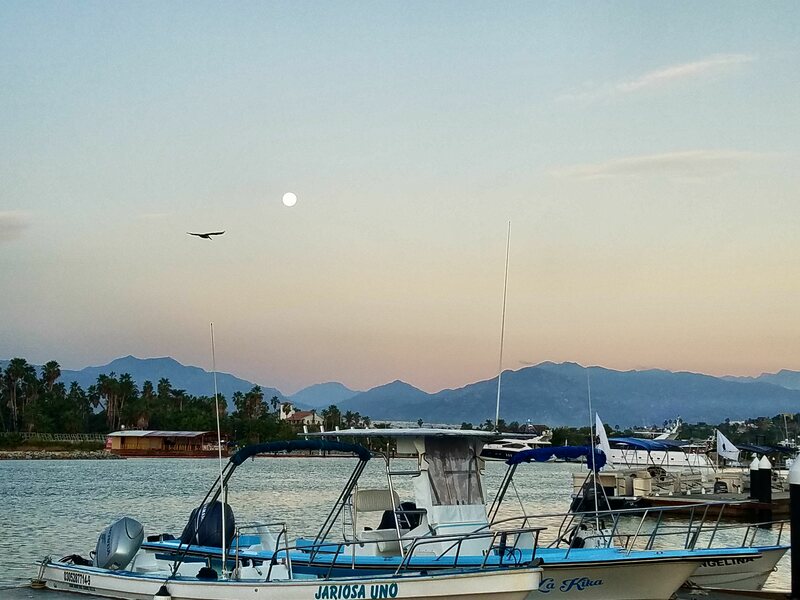 We witnessed an awesome sunrise as we left the Marina in San Jose del Cabo. 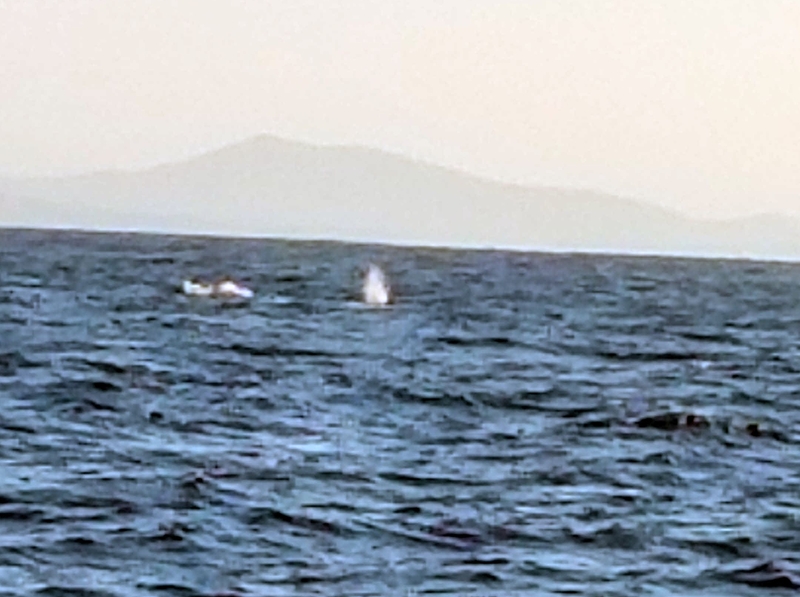 Saw some whales spouting about 2 miles offshore. 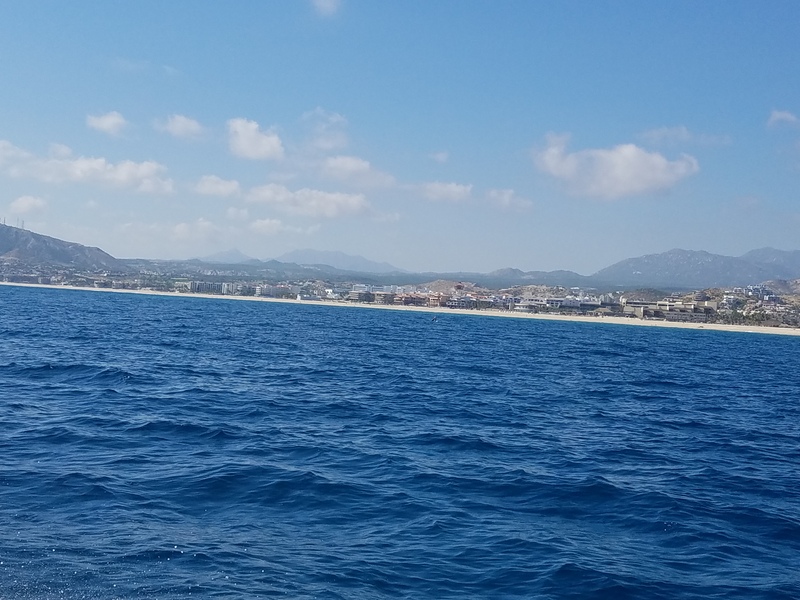 Then, started the fishing with mackerel coming first. 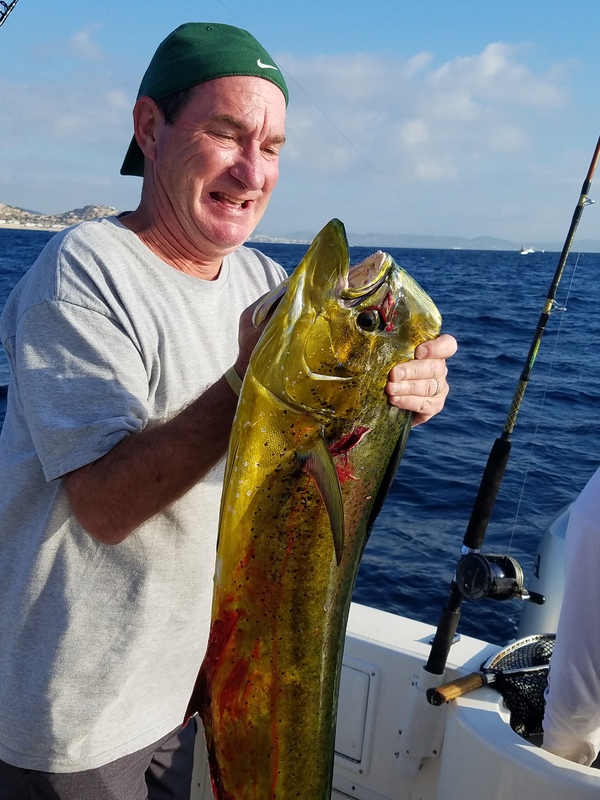 A couple 20 lb. 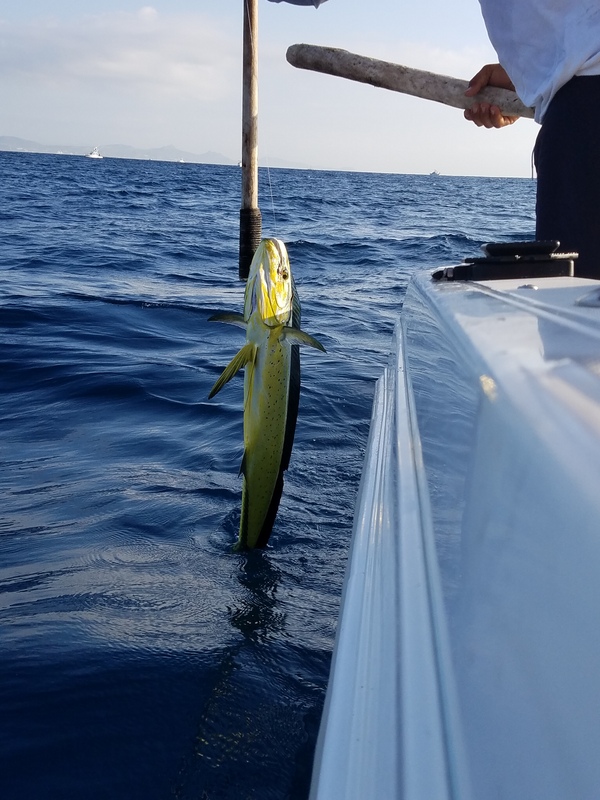 Dorado (mahi mahi)got hooked next. 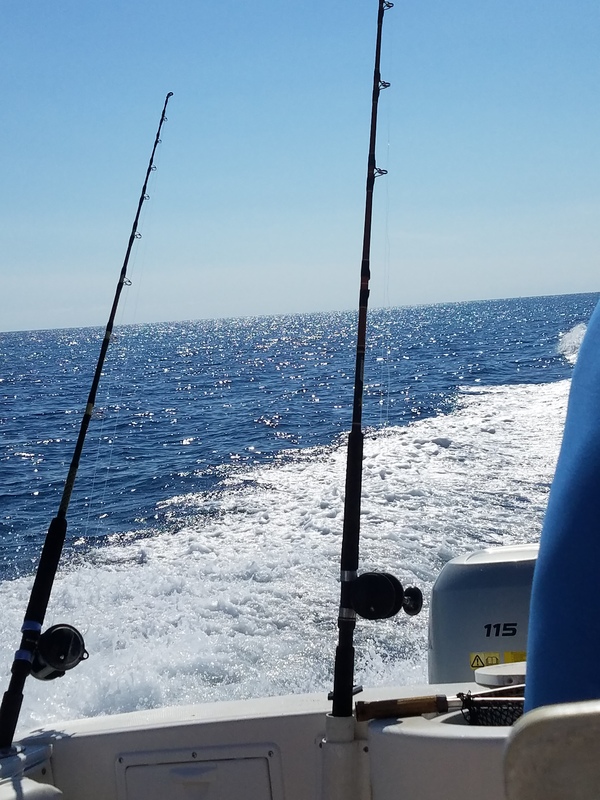 Some trigger fish and another mackerel to follow. 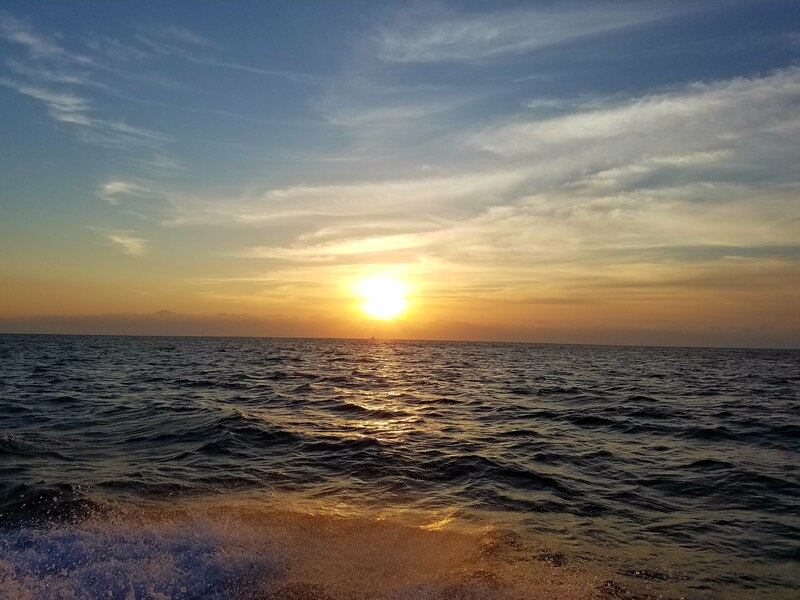 A beautiful day on the water!